october has been a month full of amazing accomplishments and successes both on the blog, and in my personal life. down below is a list of my accomplishments from this month. i have noticed that writing out all my accomplishments really helps me recognize all the good that came out of each month and makes me feel more excited for my next month. i hope you all enjoy this post + i'm so sorry for posting this late! hello lovelies!! 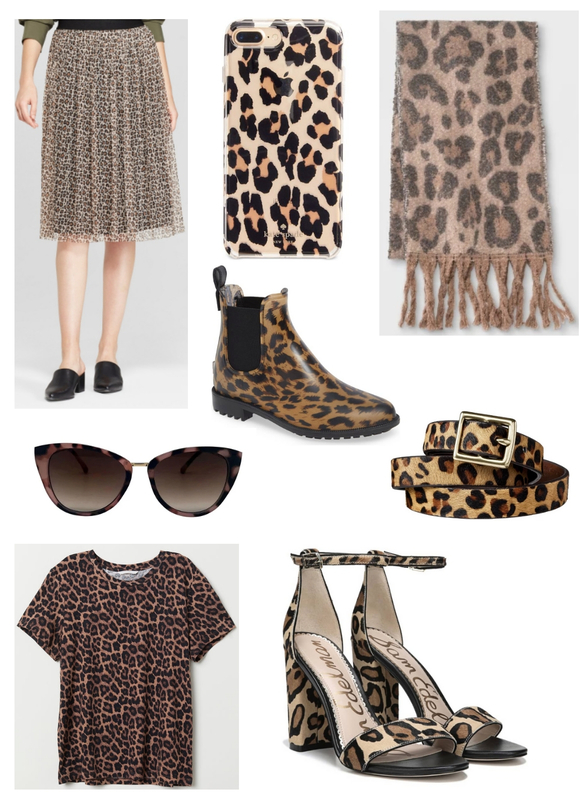 today i'm sharing with you my leopard print fashion guide for this fall season. leopard print is totally trendy this fall and i have found myself wearing it non-stop (especially my mule flats!) 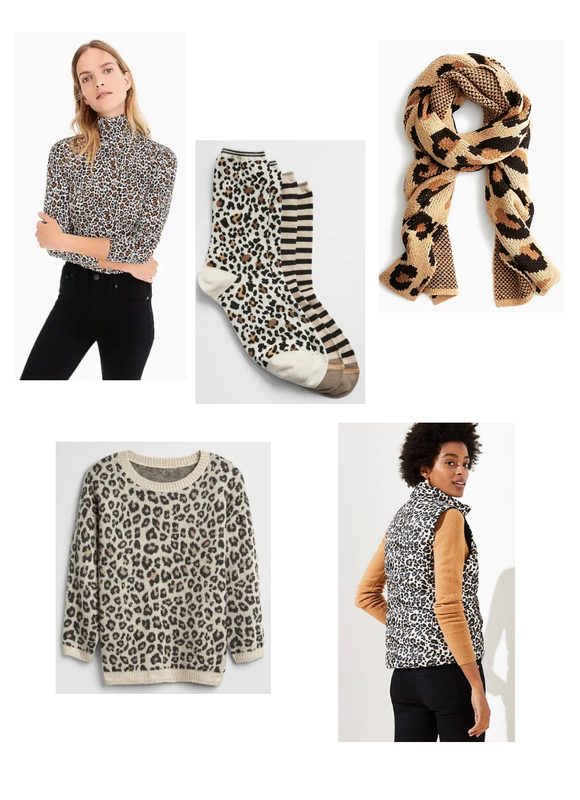 down below are just a few fashion items/ accessories that i found that were all leopard print. most of all the items below are either UNDER $50 OR $100! 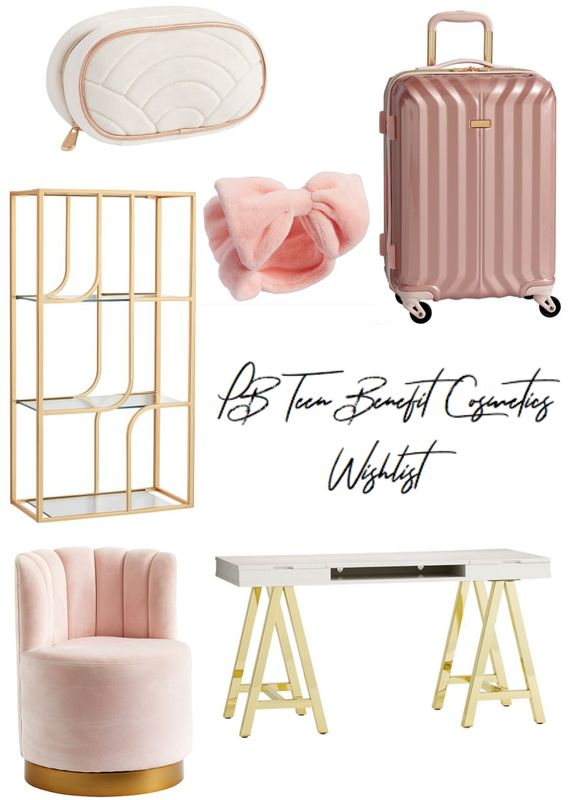 i hope you enjoy this post & find something that will inspire you to purchase!! PS: be sure to subscribe for email notifications + follow me on the liketoknow.it app to shop all my instagram posts. to begin i want to talk a little bit about my favorite cozy cardigan by the one and only, Barefoot Dreams. i discovered this brand not too long ago at the nordy's sale and i fell in love. Barefoot Dreams has some of the comfiest pieces including robes, cardigans, blankets and more! the cardi that i am sharing today is in the color Almond and I'm wearing a S/M. i totally recommend to go down one size because they run big. the softness of this cardigan is insane and totally worth your bucks! something that i'd been wearing non-stop are these super fluffy slippers from Target (color: beige). these slippers are under $20 and perfect to wear around the house. i have featured these slippers in numerous posts on my Instagram and on the Liketoknow.it app! next item is an oldie, but goodie and that is the Enrich moisturizing face lotion from one of my favorite grocery stores, Trader Joe's. i don't know about you, but whenever it starts to get colder outside my face gets super dry. i love this moisturizer because it's not oily, and really gives moisture and hydration back into my skin. what better way to welcome fall then to drink some yummy spiced apple cider. one of my FAV ciders that i've been obsessed with is the Archer's Farm Spiced Apple Cider from Target. this cider can be microwaved or heated on the stove top. i like to drink out of this super cute Heart of Gold mug from Paper Source (the mug is on SALE for $5)!! if you know me well you'd know that i'm a literal hoarder when it comes to scented candles. one candle that has been my go to this October is the Baked Pumpkin Spice candle from Marshalls. i sadly couldn't link this, but you can check your local Marshalls OR Tj-Maxx store to see if they have it! I love the packaging and the aroma that this candle brings to my home. this month has been insanely busy from school work to collaborations with different companies. one item that has gotten me through the stressful times of this month is this Rifle Paper Co. notepad from Papersource. I love how small it is so I can easily put this on my desk AND there's already lines on the sheets so all I have to do is write down each task I have to do.